KEF Ci200RR/Ci3160RL-THX Ultra2 Certified speakers within the home theater room via 7.1-4 DOLBY ATMOS spec. 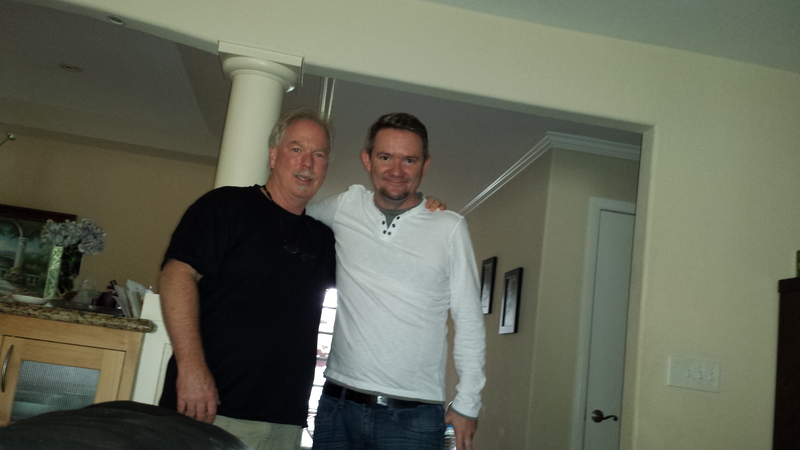 Stuart Bowling from Dolby ATMOS with Robert Busch at Busch Home Theater. Thanks Stuart for the help mapping out where the new KEF Ci200RR/Ci3160RL-THX Ultra2 Certified speakers should be located within the home theater room via the 7.1-4 DOLBY ATMOS spec. Good people good coffee good times! Previous PostThe Kef LS50 In the new stunning Piano Gloss White finishNext PostSave up to $100 on the TiVo Roamio™ DVR, Then save $100 on TiVo® Mini.